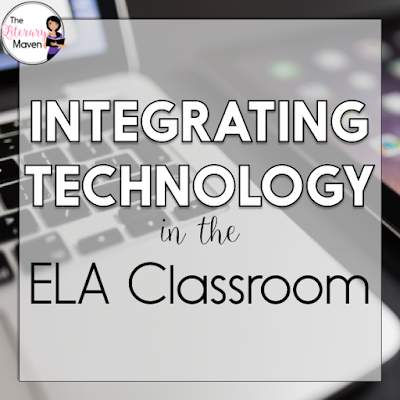 This #2ndaryELA Twitter chat was all about integrating technology in the ELA classroom. Middle school and high school English Language Arts teachers discussed new tech tools they'll be trying out this school year. Teachers also shared some of their favorite lessons that wouldn't be possible without technology. 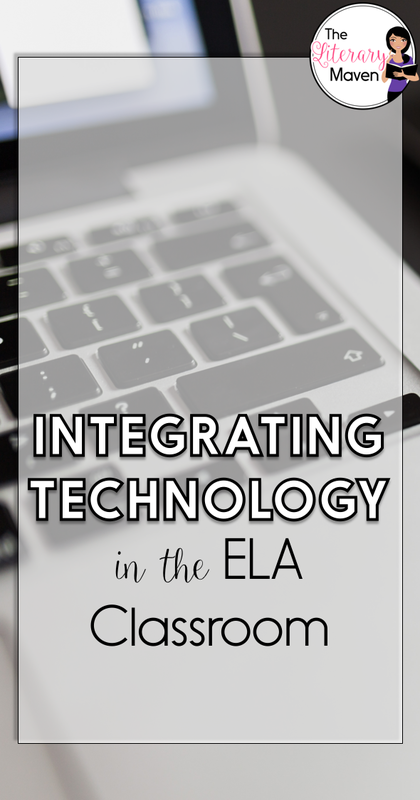 Read through the chat below to find out how to use technology to improve organization and make grading easier. 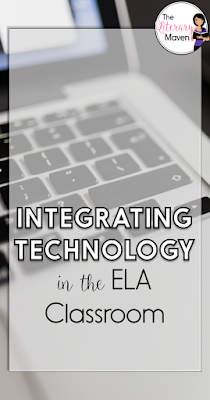 You'll get ideas about using technology to increase student engagement. 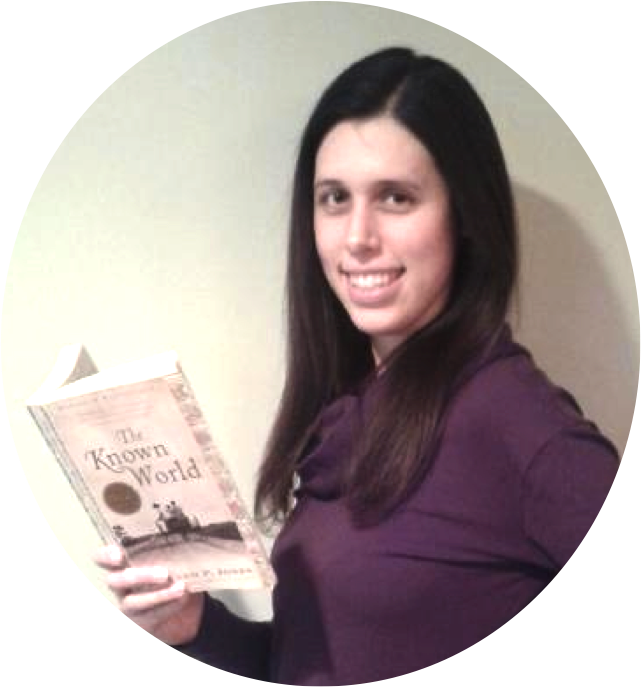 You'll also find recommended free online resources.